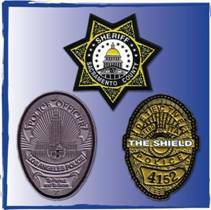 Our USA made badges are manufactured in our San Diego factory. 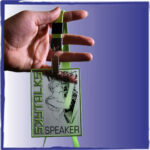 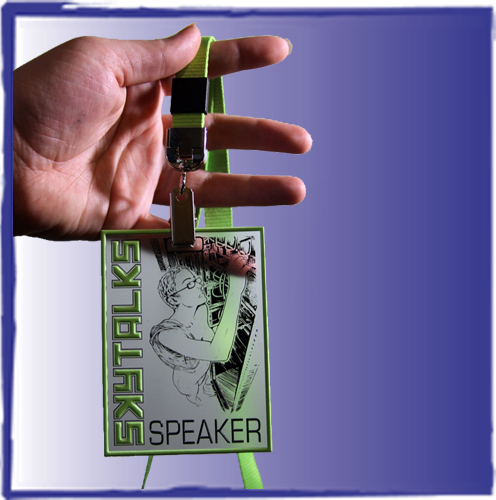 We can offer our 3D pvc badges or custom rubber badges in any size, shape and color you wish. 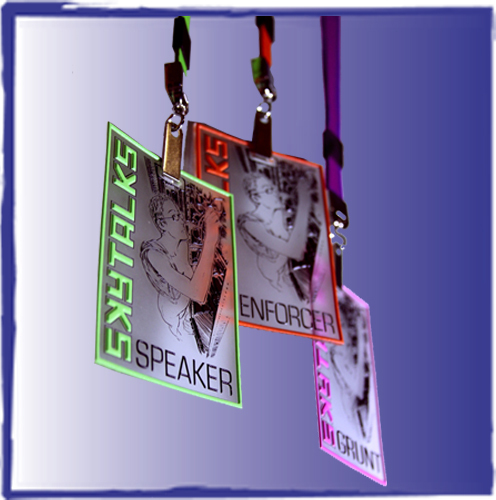 We also can offer rush services if you need them in days…. 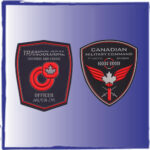 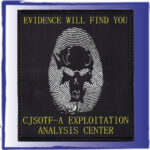 Motorcycle club badges and patches are very popular as are badges for the military, police, special ops and search and rescue teams. Our new FlexBioCorn pvc material stands up to harsh environments and will last longer than embroidery or embroidered patches. In fact, many police and fire departments are contacting us and switching over to the more sturdy USA made pvc patches and badges due to our track record for quality and long lasting attributes.